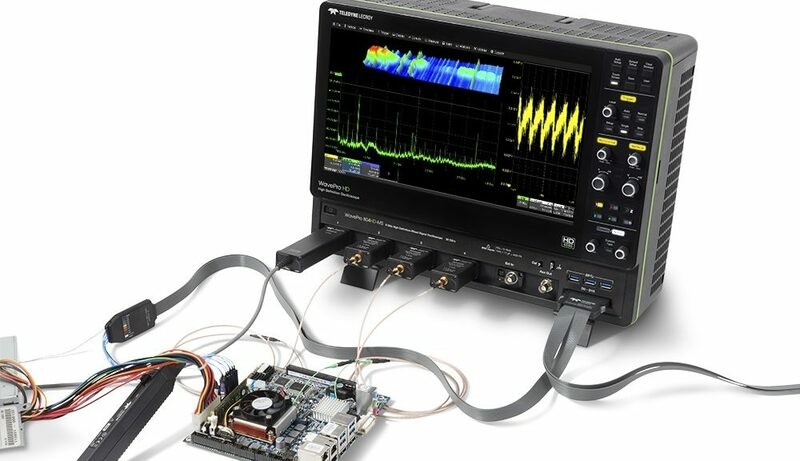 Teledyne LeCroy offers a power analysis software package that enables its high-resolution HDO8000A, HDO6000A and WavePro HD oscilloscopes to perform static and dynamic power analyses in single-phase and three-phase voltage. 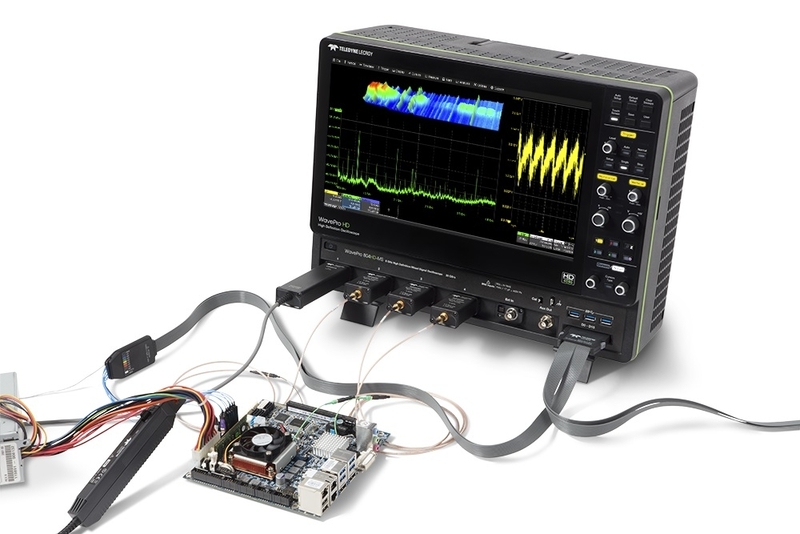 This power analysis software package, operating with Teledyne LeCroy’s oscilloscopes, which are distinguished by their 12-bit signal conversion, makes it possible to understand the operation, control and behaviour of energy conversion systems and subsystems. Its ability to analyze “dynamic” power cycles allows the behaviour of power conversion systems to be correlated with other control or power signals. Some power conversion applications now require, according to Teledyne LeCroy, a dynamic power analysis for very short periods of time, up to a single equipment switching cycle. Traditional power analyzers are not suitable for dynamic power analysis and are limited to analysis at low frequencies generally ranging from 5 Hz to 500 Hz. As with a power analyzer, a user-configurable table displays a variety of parameters: power (real, apparent, reactive), power factor, phase angle, efficiency, voltage or current. By simply selecting a value from the numerical value table, a detailed waveform per cycle will be created from all the measurements per cycle and then automatically displayed as a function of time according to the original acquisition. Statistical values (min, max, etc.) can also be displayed. Zoom+Gate mode allows you to zoom in on the acquired waveforms and display in a table the measured and statistical values corresponding to the zoomed area. The waveforms displayed per cycle will be zoomed and correlated over time with the other zoomed waveforms. A change in the location and size of the zoom window instantly updates the data. 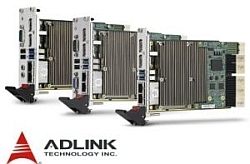 This software solution supports measurement methods using two wattmeters to perform accurate three-phase power analyses from two voltage and two current signals. The software package proposed by Teledyne LeCroy aims at the three-phase power analysis of energy conversation systems with complex dynamic behaviours such as DC-DC power supplies, on-board sub-assemblies in hybrid/electric vehicles, grid-connected solar panel inverters, welding equipment, uninterruptible power supply systems, and heating, ventilation and air conditioning equipment.